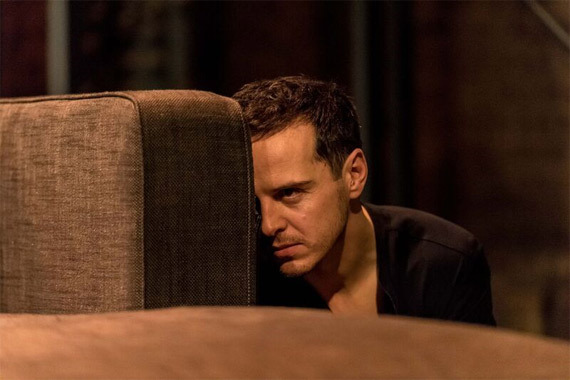 Following a sold out performance at The Almeida Theatre, award winning Andrew Scott (Sherlock, Birdland) returns as the vengeful Hamlet in Robert Icke's re-imagining of this Shakespearean classic. Hamlet tells the tragic tale of a prince that loses his father to a villainous plot and Hamlets journey to find revenge against the murderer. The journey takes Hamlet down a dangerous road through heartbreak and sorrow, where friends become enemies, family becomes untrustworthy and his own sanity comes into question. If Hamlet is to avenge his father's death he must be willing to pay any price for his bloodlust, foregoing love and mercy. 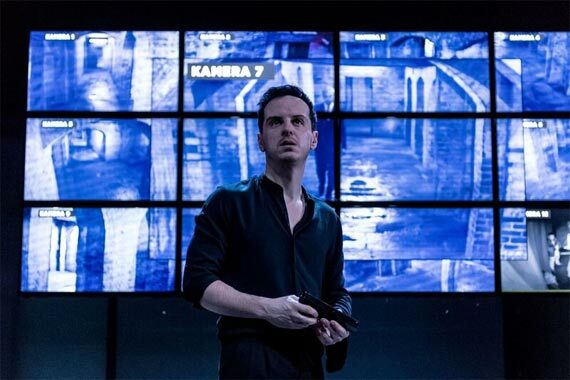 The question is, is Hamlet willing to risk everything and lose everyone to feed his vengeance filled soul. This production is being produced by Sonia Friedman productions, ATG and the Almeida Theatre, who are known for introducing ground-breaking transfers to the West End. 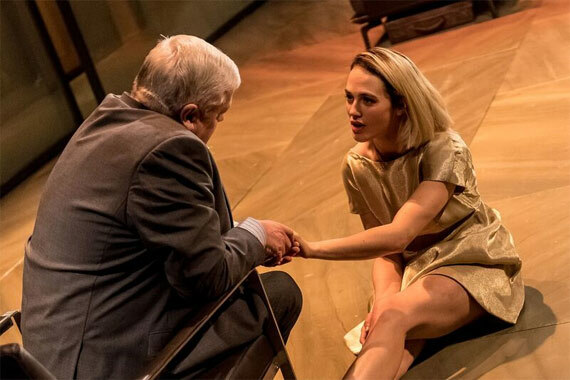 The Tragedy of Hamlet is one of Shakespeare most famous plays and ranks among the most performed of his works, even topping the Royal Shakespeare Company's performance list. It is Shakespeare's longest play and is usually ranked alongside the most influential and powerful tragedies in the world of literature. The play has seen many adaptions on both stage and screen being described as "the world's most filmed story after Cinderella". It is believed that Shakespeare wrote the title role for Richard Burbage, an actor held in high regard for his performances in tragedies. 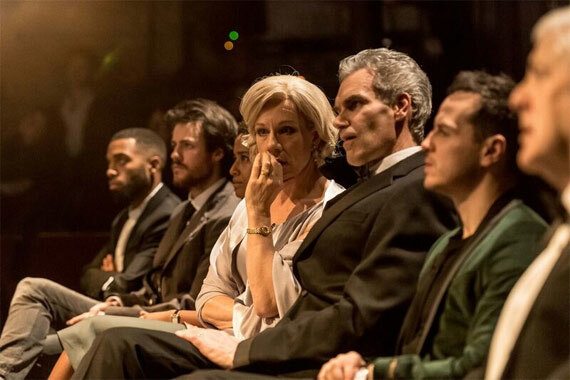 Hamlet has been played by many leading actors in every age and the play has very rarely been off the stage through the 400 years since it was originally written. Within the different variations of the play many parts have been omitted at various times throughout its years, including the removal of the political elements of the play between the seventeenth and end of the nineteenth century. This however is now very rarely removed within current productions. With your theatre tickets and hotel booking made in one reservation, it is possible to save up to 75%. Our London theatre breaks will ensure everything is organised for your trip away, there is even an option to add rail to your break. Choose one of our great packages and don't miss this thrilling tragedy. 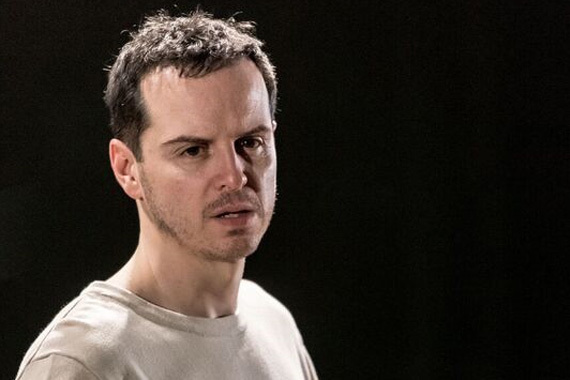 Andrew Scott as Hamlet is wired, desolate and vividly alive. Scott's Hamlet is almost unbearably moving...Gorgeous. You're securing a better price booking your theatre and hotel together!